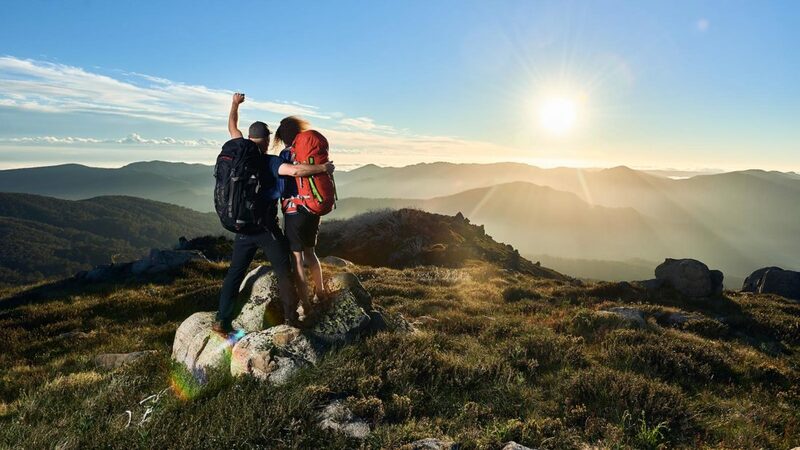 The Mt Stirling Summit Interpretive Loop provides fascinating insights into the history of Mt Stirling, including Cattlemens' Huts, as well as interesting information about the local flora and fauna. The trail begins at King Saddle and traverses up to the Summit, passing through a number of different vegetation zones, returning via Bluff Spur and the Machinery Shed. Each vegetation zone is home to a unique combination of plants and animals, which have adapted to the particular climatic and geographic conditions found there. 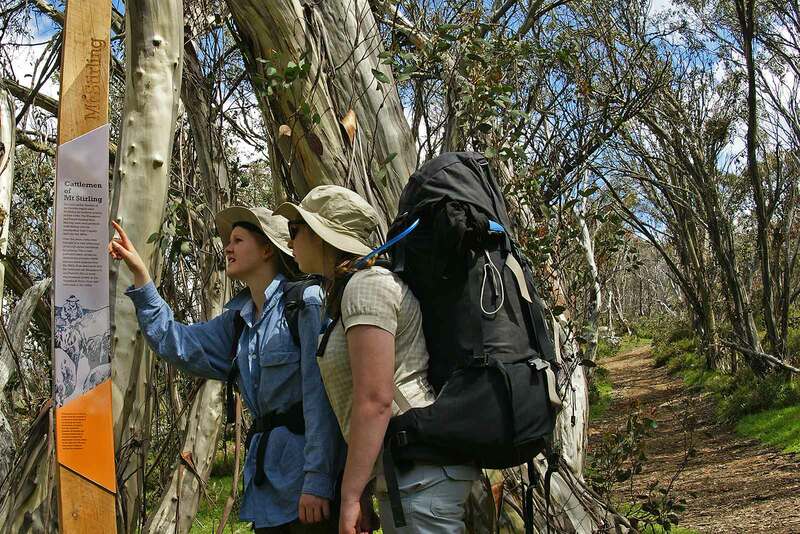 Many of the species seen along this trail exist only in the Australian Alps. As you pass through the varying vegetation zones, take time to appreciate the changing composition of trees, shrubs and grasses and keep a watchful eye out for the elusive native fauna at home up here!